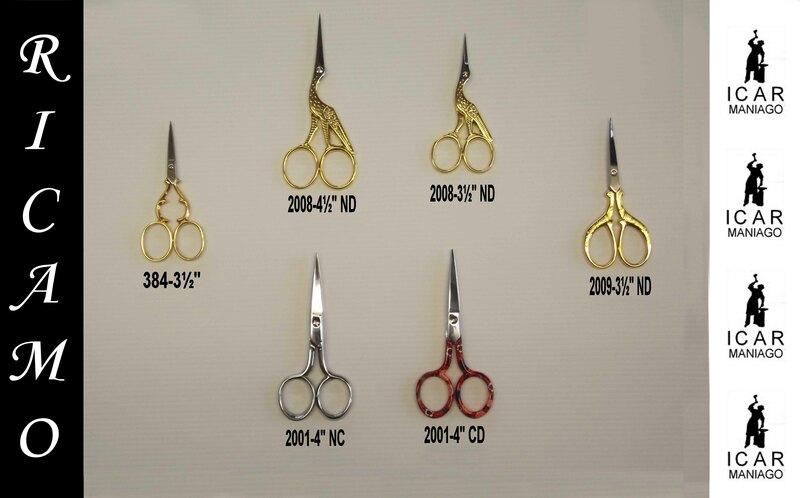 These scissors are hot drop forged from the best European steel and their characteristic hadles, are achieved from the skills and experience of the professional craftsman of the zone. Its distinctive design makes it very gentle in the manufacturing and in the little operations that require detailed precision. The hand sharpened tip, from a skilled craftsman, with the gold plated handles 24K at the 99% of pureness, make the scissor a collector’s item.